*On-Site registrations are subject to an additional $50.00 fee per registrant. This session will focus on the prevention, assessment and treatment of pressure injuries and lower extremity ulcers (arterial, venous/stasis, and peripheral neuropathy/diabetic). The participant will get hands on training with risk assessment tools, wound measurement, and staging. The session will address treatment options including: debridement of wounds, treating infection, support surfaces, topical treatments, compression therapy and adjunctive therapies. This session will also discuss OASIS-D Integumentary section coding. Identify etiologies of pressure injuries and lower extremity ulcers, including differentiating arterial, venous/stasis and peripheral neuropathy/diabetic wounds. Jeri Lundgren has been working in the post-acute market since 1990, specializing in wound care nationally since 1994. She is board certified as a CWS (Certified Wound Specialist) by the American Board of Wound Management and a CWCN (Certified Wound Care Nurse) by the WOCN Society. 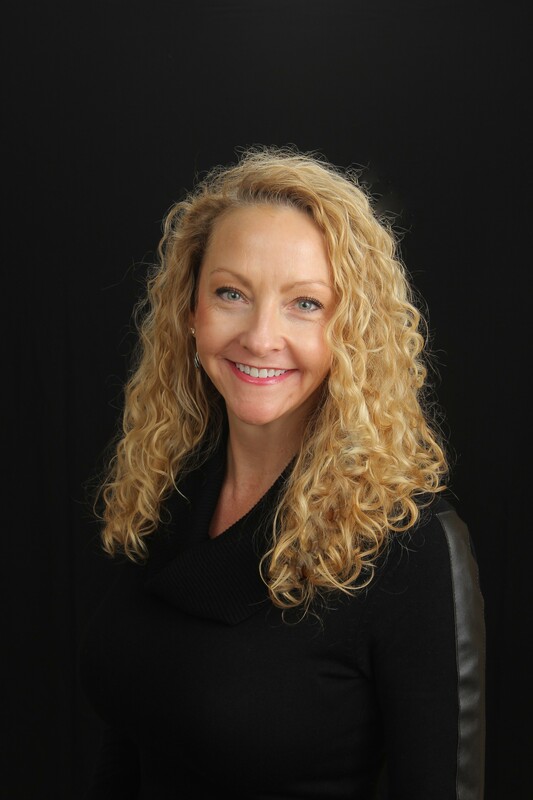 Her extensive background in wound management nationally includes: survey management, litigation support, trainer/liaison for Quality Improvement Organizations and Clinical Wound Expert for the Minnesota Department of Health. Ms. Lundgren is currently the President of Senior Providers Resource. A link to access the presenter handouts will be sent one week prior to the workshop. Cancellations must be in writing and received by MHCA on or before Tuesday, April 2 to receive a refund less a $25 cancellation fee (per registration). No refunds for cancellations made after the cancellation deadline or for no-shows.